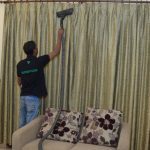 We offer premium Sofa Cleaning Services at your doorstep . You will find your Chairs shining bright. 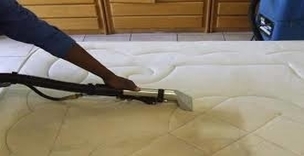 We ensure that your mattress will be neat, clean & dust free. It will be guest-ready when our Crew finishes. A home of office is always incomplete without its furnishings like Sofa, Chairs, Carpets etc. They are also the most used by us & our visitors/guests. 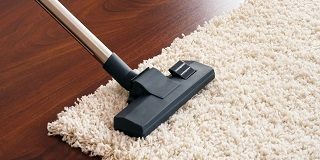 Their high usage creates dirty stains, bacterias and dirt gets accumulated that is in constant need to be cleaned but isn’t always cleaned by dusting or vacuuming. This where a Dry Cleaning of Sofas, Chairs, Carpets etc. comes in handy. These furnishings are safe if such a cleaning is carried out by Professionals. One must opt for the Dry Cleaning once every 3-4 months to maintain them and also to increase their life. It is easy to do it as these services are provided at your doorstep. 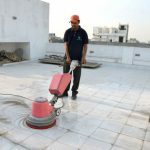 Klean Homz has a very strong footing in the cleaning industry, with over 7 years of experience. We are true specialists at cleaning. Our workforce is highly skilled and has undergone intense training. 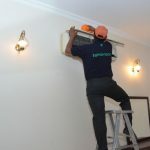 They are very experienced and are the best at what they do. All our teams are continually monitored by a supervisor who is very proficient at management. He makes sure that all the work is done well in the least possible time. We use professional tools and equipment and cleaning agents that are mild. 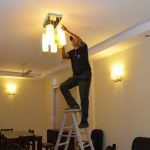 They don’t damage any of the furnishing in the house and are safe even if they come in contact with children or the elderly. This, however, doesn’t mean that our cleaning agents are not effective. 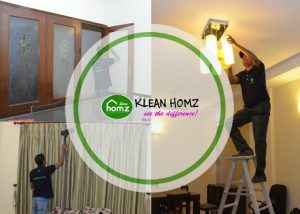 Klean Homz is the best choice for your Dry Cleaning of Sofas, Chairs, Carpets etc. You will be left with a big smile when we are done with our work. We do intense vacuuming to extract all the dust, mites and germs from your sofa. We begin with a solution that is safe to use on all fabrics to loosen all the dirt. Then our dry cleaning machine will clean the sofa completely, removing almost all of the spots and stains. We also do semi-drying using vacuuming techniques. The sofa will be completely dry after around 4 to 6 hours, during which we recommend not using them. 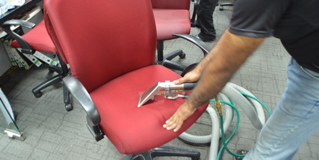 Your chairs will contain several hidden contaminants in the upholstery, like dust, oil, and skin cells. Our dry cleaning techniques will remove spots and stains and also mitigate the wear and tear effects on your furniture. All nasty odours will be removed, and the life of your upholstery will be extended. The Chairs will be completely dry after around 4 to 6 hours, during which we recommend not using them. We clean all sorts of rugs and carpets. 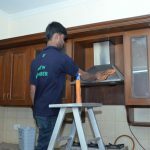 After we are done with the cleaning, they can be used immediately, without the worry of any harm to pets and children. You can see instant results. Several bacteria strains are destroyed and dust and allergens are extracted. Our carpet cleaning has a three-step process where we first vacuum it. Then they are shampooed well, and finally, we remove all the moisture using the high-end equipment. You don’t have to worry about moving your mattress to different locations for it to be cleaned. We will come to your residence and thoroughly clean the mattress getting rid of mites, dust, and germs. We dry clean the mattress after shampooing, making it completely sanitised. The Mattresses will be completely dry after around 3 to 4 hours, during which we recommend not using them.